1. It is perfectly possible to do this. 2. It is perfectly impossible for me to take of picture of myself showing my teeth without looking like a psychopath. 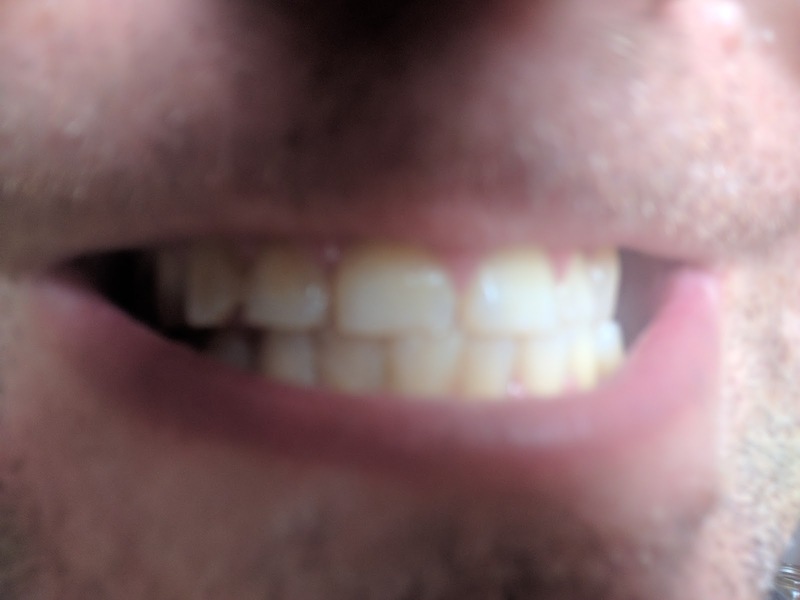 If you're able to take a picture of your own teeth without coming across as a lunatic, then I salute you, because I just can't do it. Now, on to number 1. Turns out bicarbonate of soda is all you really need. 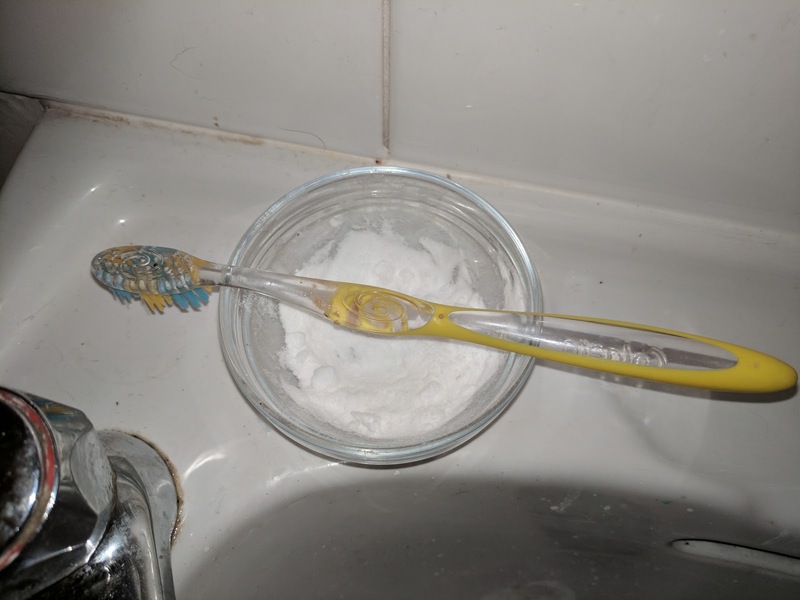 Here's an article, which although it's (inevitably, sigh) flogging a product of its own, advises that brushing your teeth with baking soda is safe and healthy. Here's another, which goes into more detail, and isn't flogging anything. Certainly seems worth a try. So tried it I did. Toothpaste is a funny thing. It comes in those squeezy plastic tubes useful for almost nothing else (off the top of my head, only tomato puree) and I can't say I've seen many blog posts or zero waste sites with creative ideas for what to do with the empties. Generally the advice is just to recycle them, as you might with other disposable plastic. Recycling is fine in principle: but it seems to me that, in this new wave of environmental consciousness, recycling is to zero-wasting rather as vegetarianism is to veganism: a great idea, but not something that captures the essence of the problem or contributes to real, systemic change. What's more, recycling isn't something the individual has much control over. There's some evidence that things you put out for recycling don't actually get recycled at all. 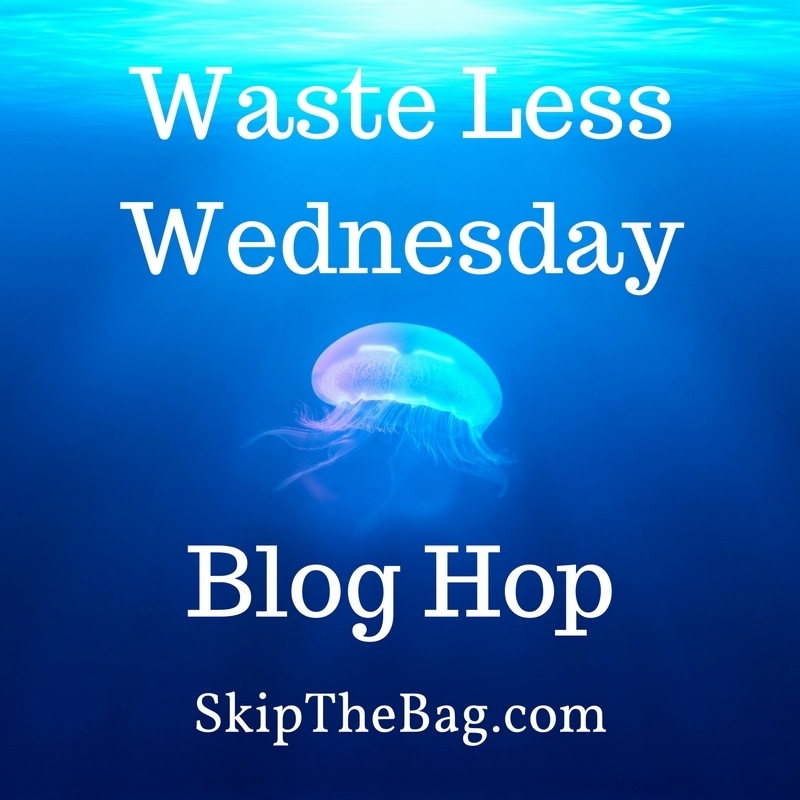 So that's more plastic in the landfills, and the sea. So, keep it simple. Don't buy toothpaste at all, and don't worry too much about "recipes". Bicarbonate of soda does the job of removing plaque, and keeping your teeth presentable. A tub of bicarbonate of soda costs about the same as a tube of toothpaste, but lasts much, much longer. Cleaning your teeth with bicarbonate of soda can give you teeth as amazing as mine. Teeth that I'm definitely not going to eat you with, or anything weird like that. *A bit confusing as a Brit looking into this - and perhaps equally so if you're American. What Americans know as baking soda, Brits know as bicarbonate of soda. 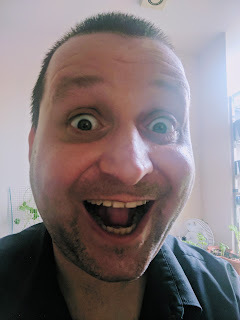 There's also something called "baking powder", which is baking (bicarbonate of) soda plus acid (sodium acid pyrophosphate and/or moncalcium phosphate). So just be careful if you want to start using bicarbonate of soda to clean your teeth, that you don't start rubbing acid into mouth, which is probably inadvisable. Baking soda good; baking powder, bad.